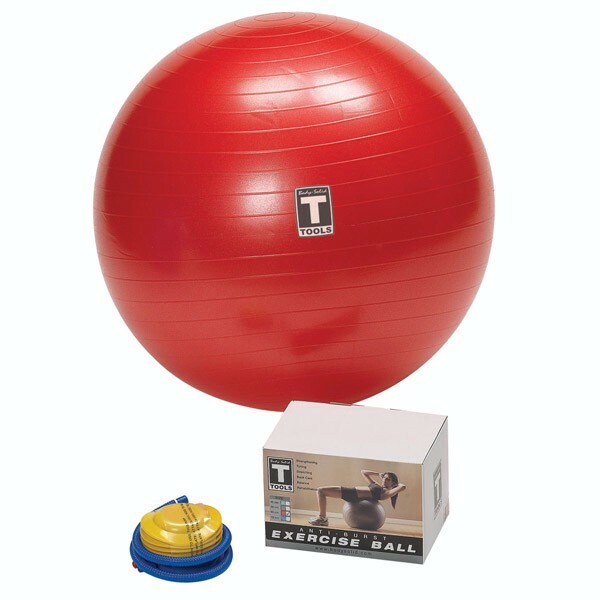 Try out an exercise ball today! 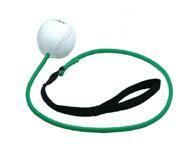 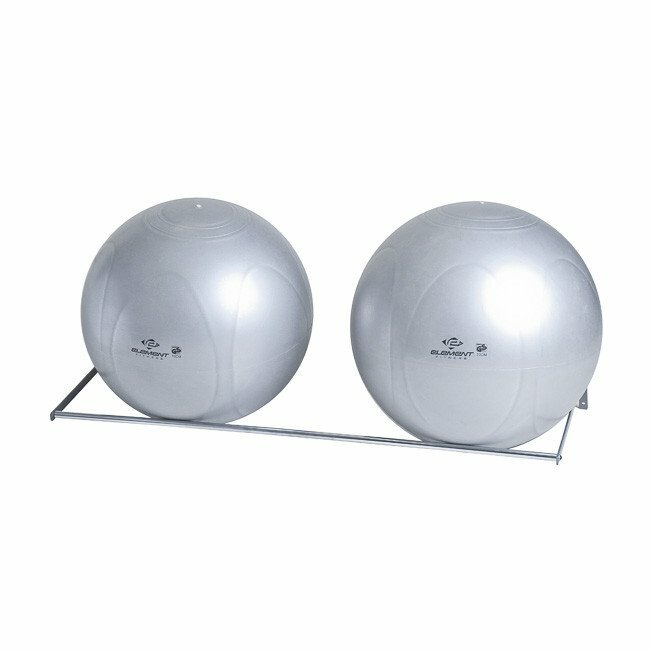 These are also referred to as stability balls, gym balls and balance balls. 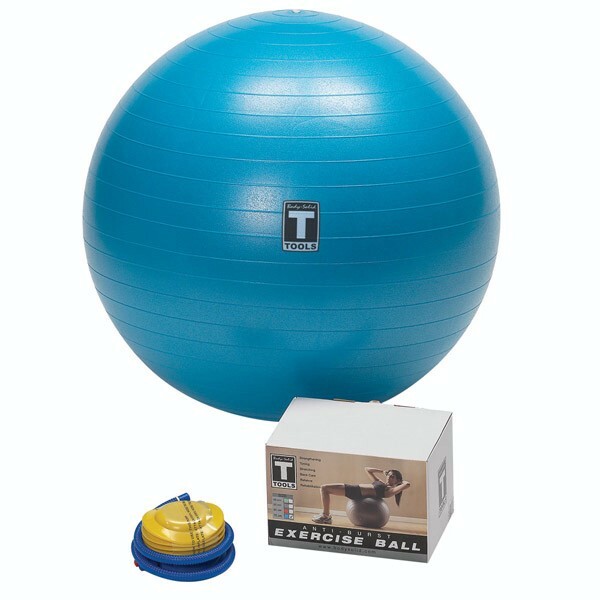 Stability balls are great for increasing your core strength and working the muscles that provide stability and balance. 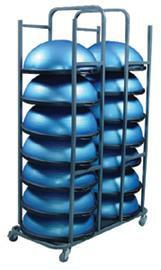 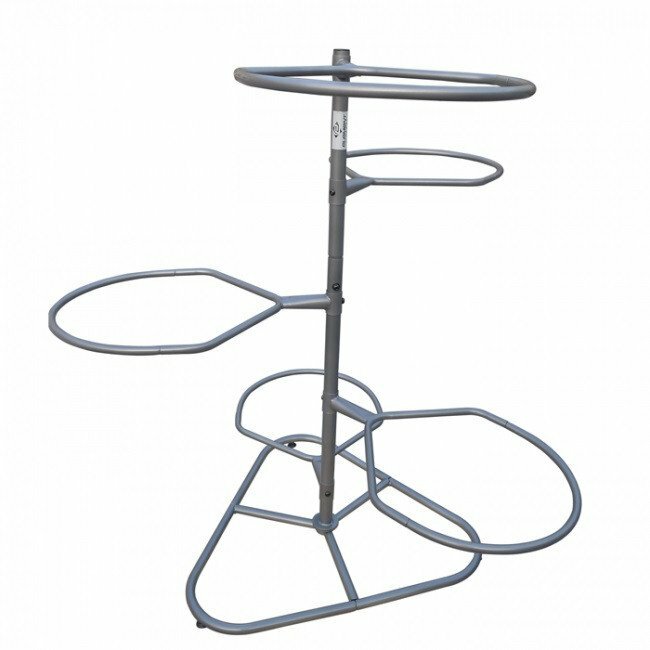 They come in a variety of sizes and burst ratings to fit all shapes and sizes. 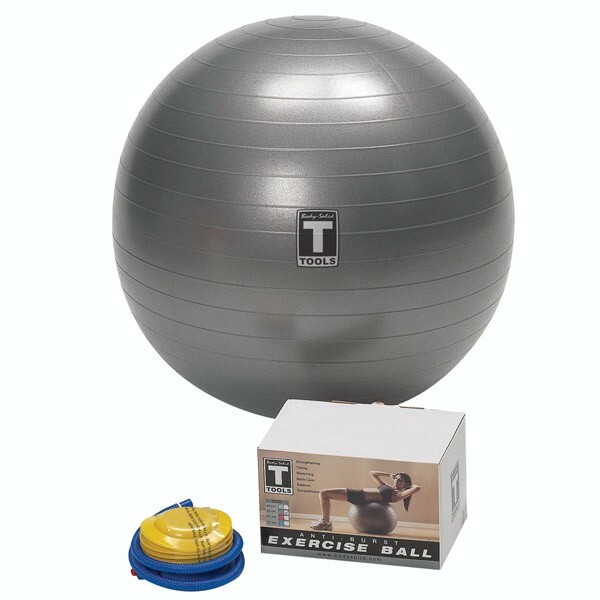 Consider using dumbbells and kettlebells with a stability ball to get your core firing during your workout. 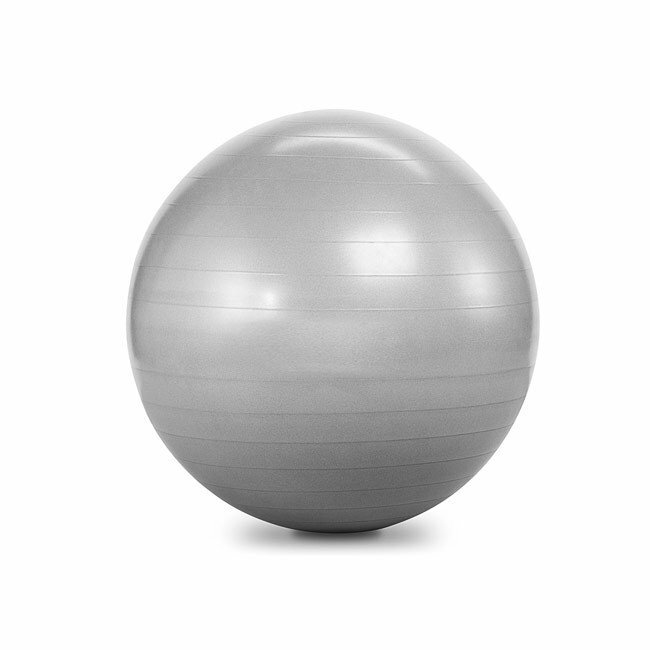 Your body will be forced to use multiple muscles to maintain your balance while performing strength training moves. 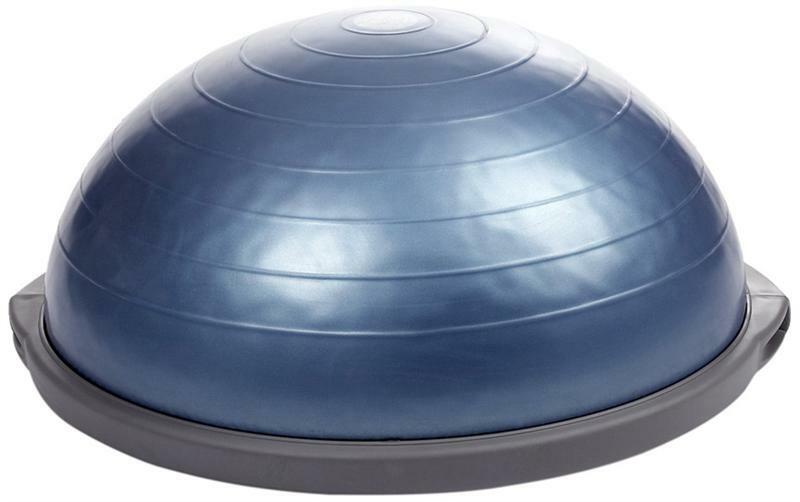 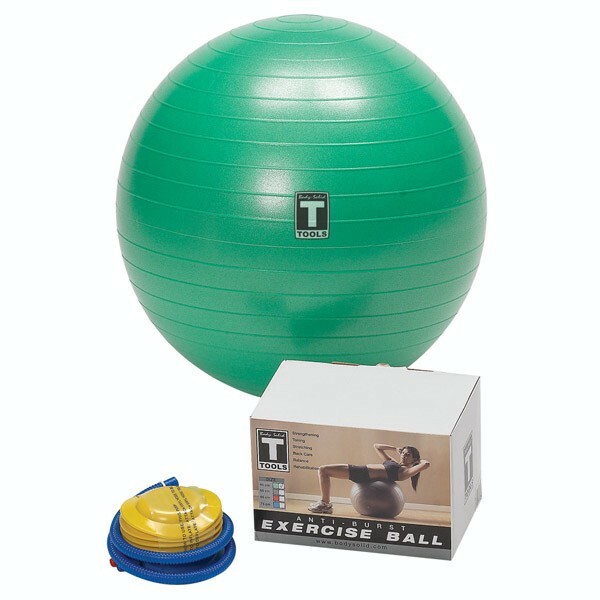 At AmericanFitness.net, we have a great selection of exercise balls - in multiple colors and sizes - for use in your home or commercial facility. 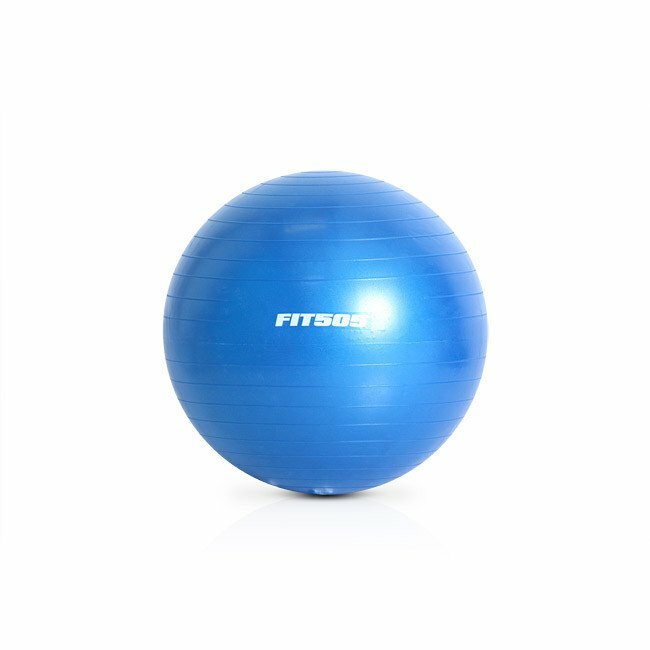 Whether you want one for pilates, yoga, or general fitness, or to use in place of a desk chair, we have exactly what you want.